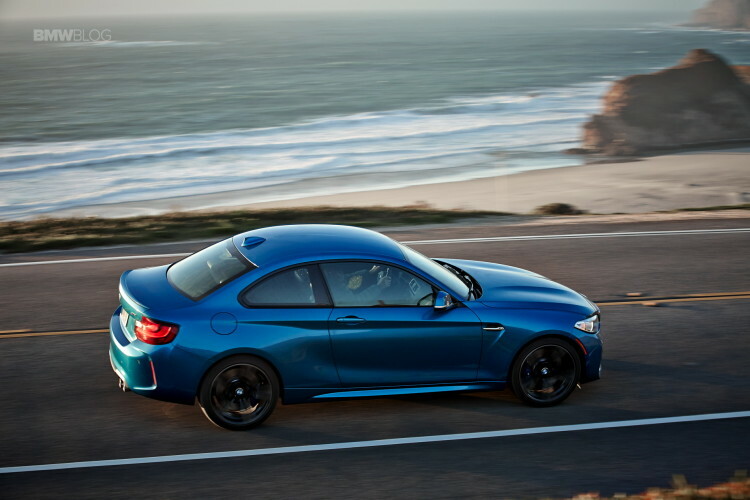 We often talk about the BMW M2’s daily usability, or lack thereof. Known for a relatively stiff ride, tail-happy dynamics and a loud cabin, there aren’t many BMW customers outside of pure enthusiasts that would drive one everyday. However, Automobile Magazine seems to feel that it’s actually quite a good daily drive, even in the snow. 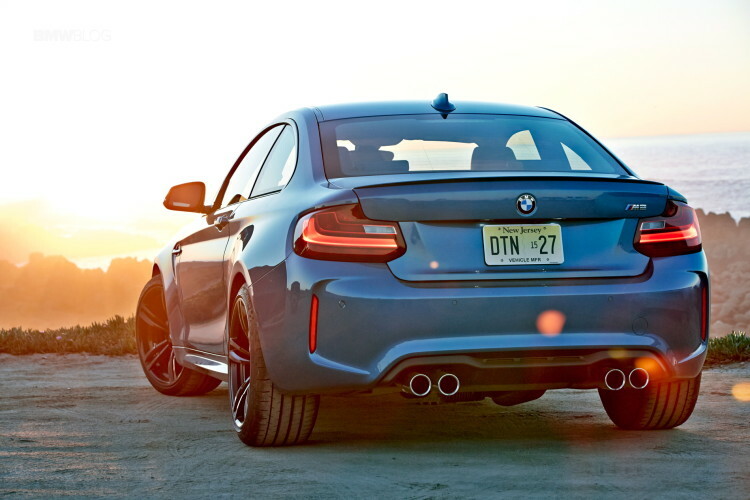 Fitted with Michelin winter tires, Automobile’s long-term BMW M2 as capable of taking on a 600 mile road trip from Ann Arbor, Michigan to Toronto, Canada and back. During this long road trip through long stretches of highways, the M2 remained comfortable and enjoyable despite hearing complaints of the contrary. The seats remained comfortable and the in-car WiFi was a welcome addition. With the Cold Weather Package, which includes heated seats and a heated steering wheel, the BMW M2 made for a great winter time companion. Once the cold weather was gone, the car’s original Summer Michelins were put back on and it was taken to the South for the type of driving the M2 was built for. It was taken to Tail of the Dragon and Gingerman Raceway. At Gingerman, a shard of metal punctured one of their tires, so the car had to be taken back on a flat-bed. 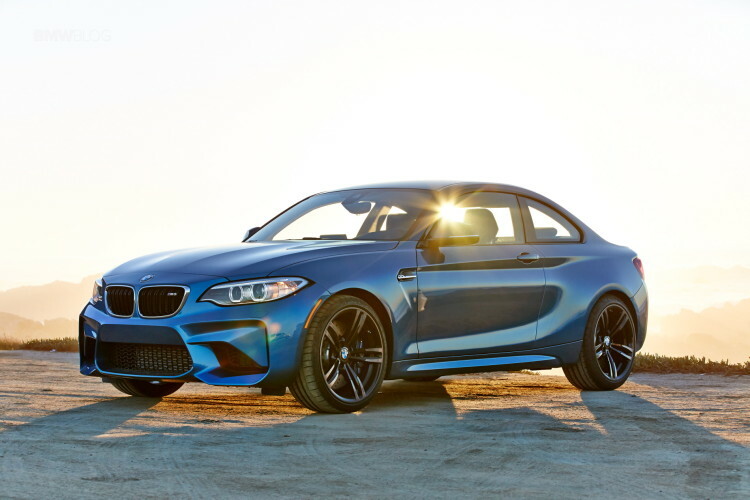 That, along with a regular scheduled service at over 11,000 miles, were the only reasons for Automobile to ever take the BMW M2 in for anything. Which, if you knew how journalists typically treat press cars, is actually quite impressive. While at the dealer for service, Automobile had a small scrape on the front bumper repaired. Overall, though, the BMW M2 seems to have made for a great long-term vehicle, even when driven everyday and through the winter. That’s not typically something customers use M cars for but it’s nice to know the BMW M2 is capable of it.